Open homes & Viewings Viewings by appointment - contact Lorraine Marshall 027 349 6969. Located one block back from the beach in the bustling heart of Auckland’s eastern bays, we may have found your answer to enjoy your city lifestyle by the sea. First time to the market in 15 years with scope to redecorate, revitalise and realise its potential, bring your imagination and flair to transform this 1970’s ground floor unit. North-west facing, this spacious two bedroom apartment/unit located in a block of seven offers open plan kitchen/living, with doors leading to an outdoor patio/ garden area. An added bonus is a good sized separate laundry with ample storage plus an external lockable storeroom. Appreciate the easy commute to CBD along Auckland’s waterfront, or leave your car in the carport and walk through to the famous Mission Bay Promenade, where you can enjoy the many restaurants, bars and eateries or grab an ice cream and catch the latest movie at the Berkeley Cinema. A great home or investment opportunity awaits those seeking a permanent material, lock up and leave, low maintenance property. 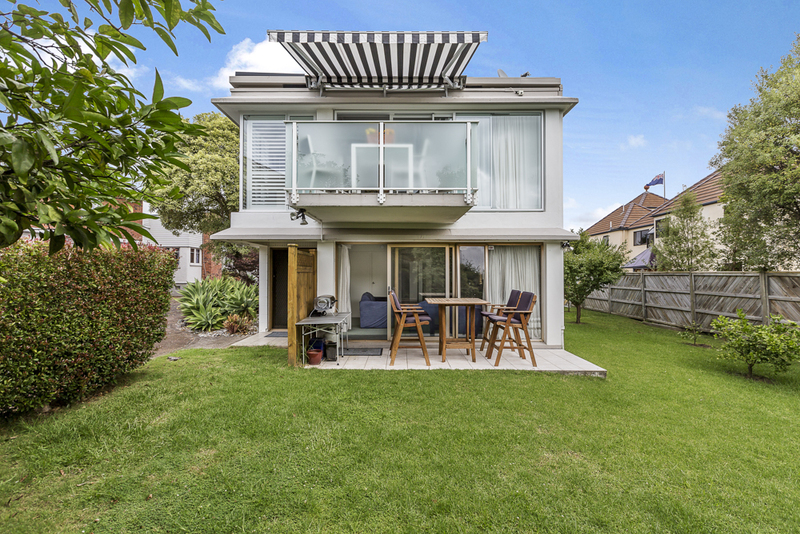 Conveniently located to transport links and zoned for Kohimarama School and Selwyn College. Be quick to seize the opportunity to purchase this property and obtain a foothold in vibrant Mission Bay. Download a copy of the documents for this property, such as floor plans, certificates, registrations etc.